2042 Montreat Pkwy #C, Vestavia Hills, AL.| MLS# 813379 | Richard Jacks UABLIVING.com 205-910-2297 | Birmingham AL Real Estate | Contact us to request more information about our Homes for Sale in the Birmingham AL area. 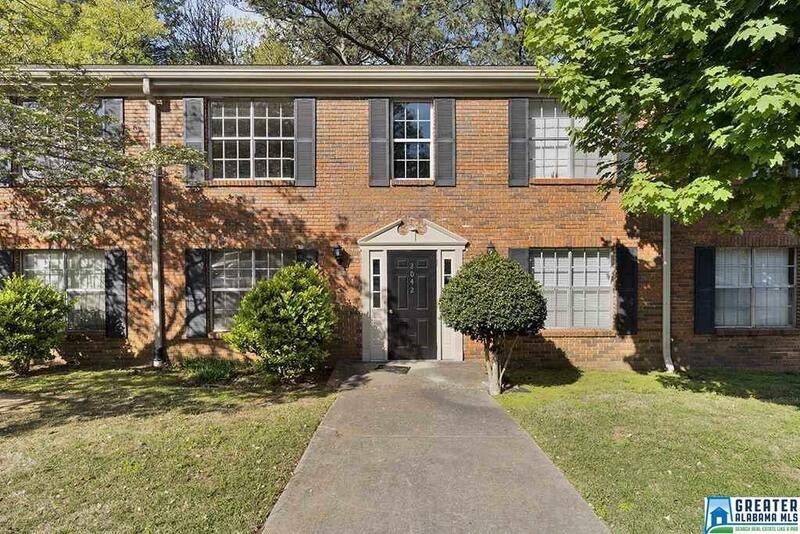 Come home to this 2 bedroom 1 bath condo with COMMUNITY POOL in Vestavia! Hard surface floors and freshly painted neutral colors welcome you to move right in! Enjoy your peaceful back deck surrounded by tall natural landscaping. Conveniently located to shopping, restaurants, interstate access & more. This home is the perfect combination of space, location & price! Driving Directions: 65 North To Highway 31. Take 1st Right Onto Montreat Drive (At Greenbriar Furniture). Go Up Hill To Stop Sign. Turn Right Onto Montreat Way. Road Forks To The Right. Come To Stop Sign And Turn Left Onto Montreat Parkway.